First Serviced Apartment Sales Bootcamp a huge success! Acomodeo brings industry insiders together. 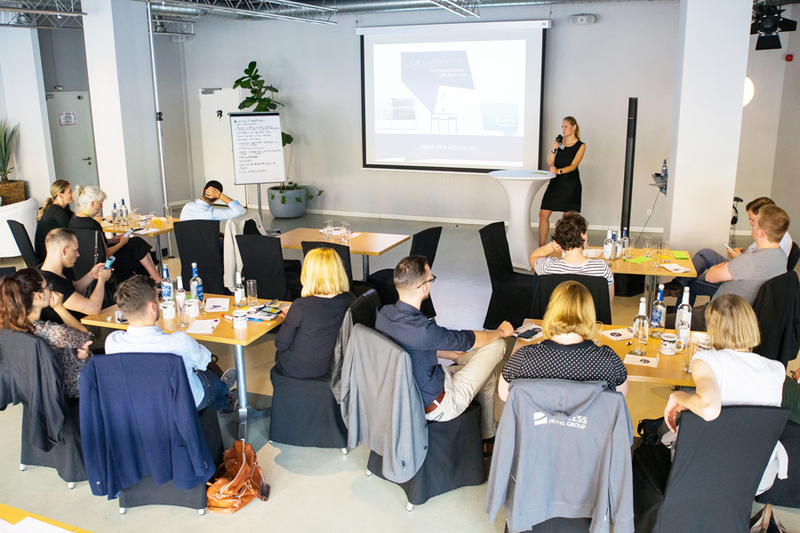 Frankfurt, July 2nd 2018 - Market leader Acomodeo successfully hosted the first Serviced Apartment Sales Bootcamp (SaSaBoo), which took place in Frankfurt am Main on June 8, 2018. 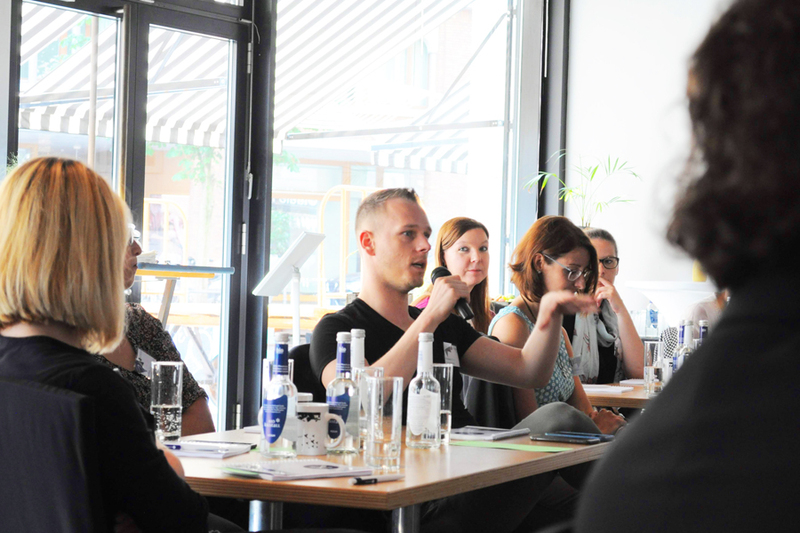 The event was aimed at professional operators and sales representatives of Serviced Apartments in Germany. Among others, representatives of Adina Apartments Hotels, Apartment Residenz, DERAG Livinghotels, Citadines Aparthotels and Visionapartments were attending. 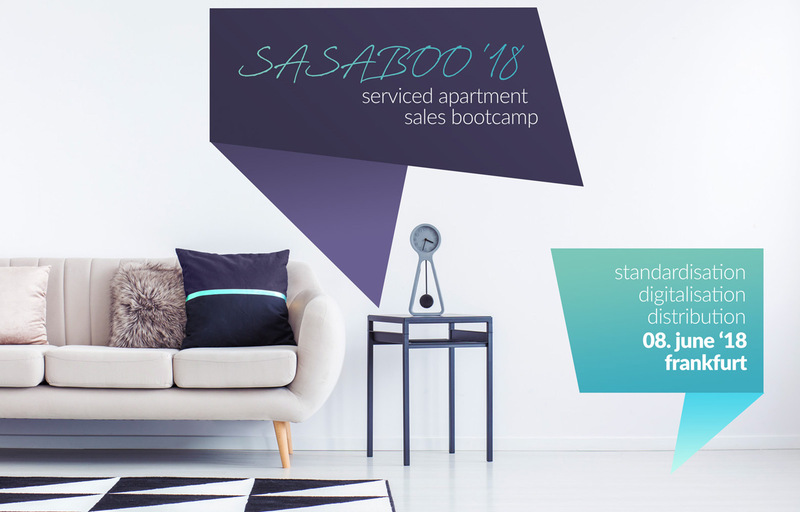 The goal of SaSaBoo was to bring together industry insiders from the serviced apartment sector to discuss challenges and current sales topics as well as to identify the needs and wishes of the apartment operators in a deliberately interactive boot camp. In addition to numerous exciting presentations by several stakeholders, Acomodeo presented to the participants insightful market data collected by research. For example, the recently published "serviced apartment price radar" shows price savings of up to 55 per cent for the year 2017, which results from booking serviced apartments for business trips compared to classic hotel rooms. In addition, first insights from the comprehensive Acomodeo study "Serviced Apartments for Business Travellers", which examines both the demand and supply side of the market qualitatively and quantitatively, were presented. 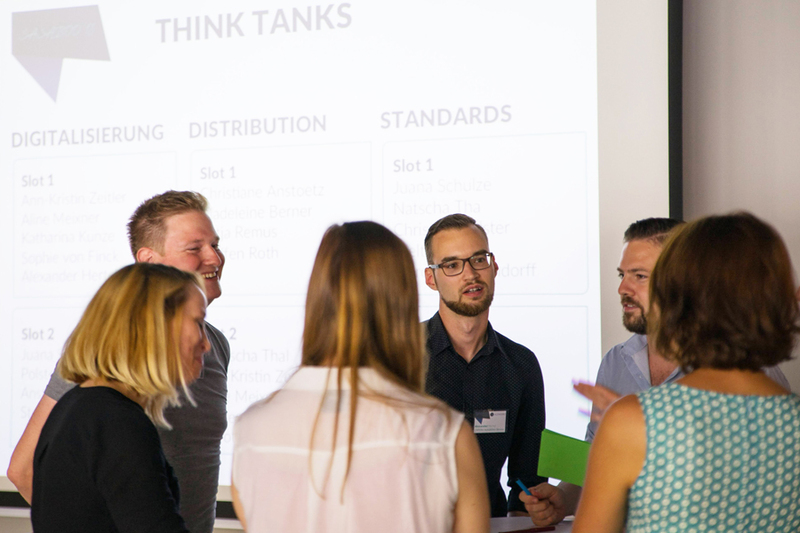 During the interactive block of the event, participants were able to exchange ideas and work out the core aspects, goals and problems of the industry in the format of think tank discussion groups based on the topics of digitisation, distribution and standardisation. In the area of digitalisation, attendants discussed the challenge of existing rating portals which fail to take into consideration the concept of serviced apartments and pose a problem with the still existing form of classic hotel categories being used in the apartment sector. 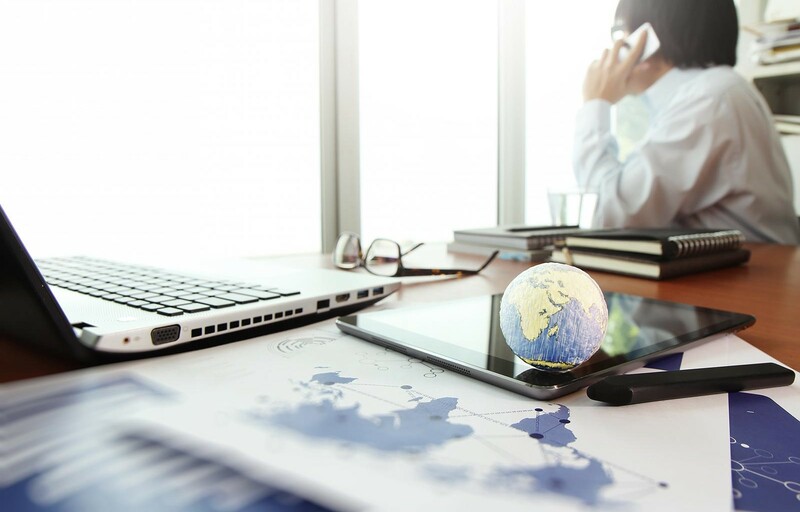 Concerning the distribution, participants believe that the interfaces of existing Hotel Property Management Systems (PMS) require further improvements. Currently they are not adequate to use in the area of serviced apartments, especially regarding the connection to third-party systems. Since systems are not integrated with each other, the content is often still entered manually for each channel. 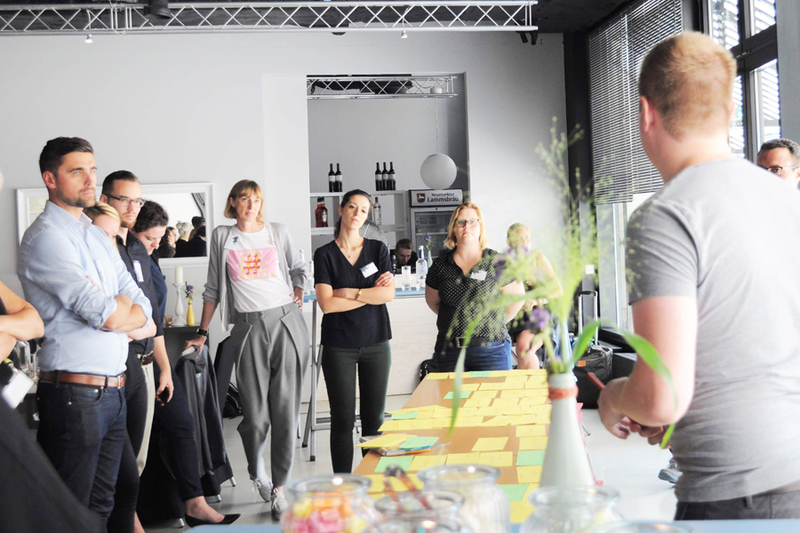 The participants did not reach a consensus on standardisation. The topics discussed during the think tank were focused on apartment cleaning, deposits, cancellation conditions and apartment facilities. On the other hand, there was agreement about the billing process. "We are looking back on a highly successful event and have identified a great need for industry insiders to exchange ideas at a personal level. In the next step, the unravelled "hot" topics will be further discussed at Round tables event with the apartment providers, aimed at developing cross-sector position papers that facilitate cooperation and create transparency. 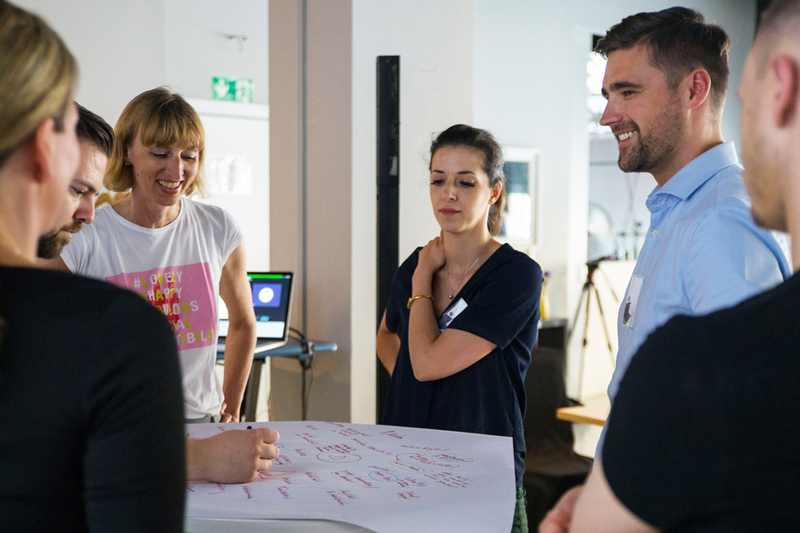 We see enormous potential in our SaSaBoo event and are already planning for "Vol.2" to take place in 2019”, explains Eric-Jan Krausch, founder and CEO of Acomodeo. Acomodeo brings the smart booking experience of the hotel business to the growth market of serviced apartments and combines long-term accommodation with the global travel market. With tailor-made, technical solutions for business customers and apartment providers, the company covers the entire value chain of this niche market and makes the booking of a flexible home sustainable from one night to two years. With more than 170,000 exclusively professionally managed accommodation and specific services for corporate clients worldwide, Acomodeo clearly stands out from providers of private accommodation, which are usually out of the question due to a lack of billing options for a business trip, for example. By offering exclusive long-term rates for serviced apartments, Acomodeo's inventory offers clear cost savings compared to classic hotels as well as more comfort and services for the traveler himself. Acomodeo, based in Frankfurt am Main, currently employs 46 people. The company received the Travel Industry Club (TIC) Best Practice Award for its products in 2017 and is named "Best Agent 2017" by the International Hospitality Media jury for the global serviced apartment market. 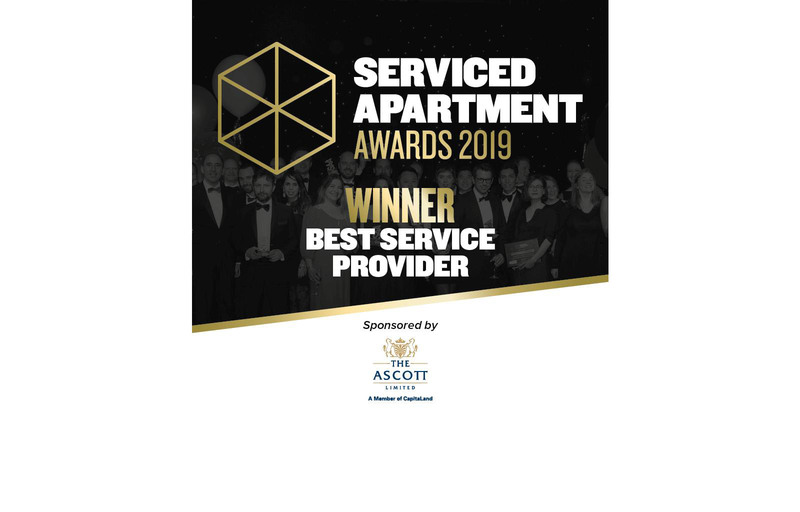 Acomodeo awarded as "Best Service Provider 2019"! We are proud to have won the award for the Best Service Provider and to have prevailed against prestigious competitors.